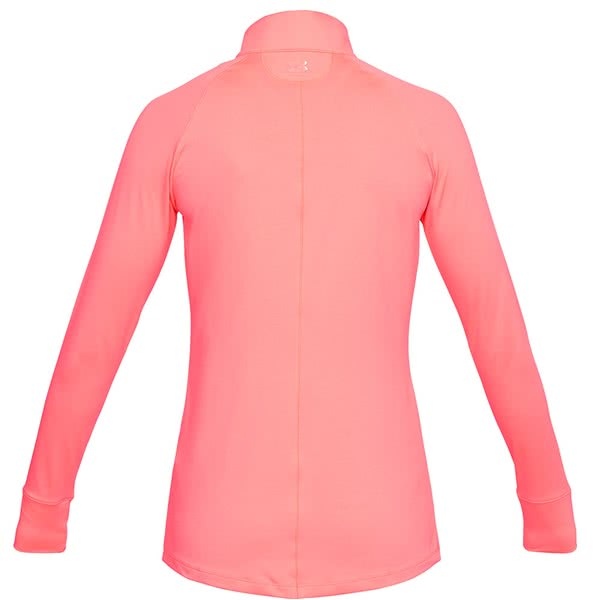 This top is very comfortable to wear and looks smart. 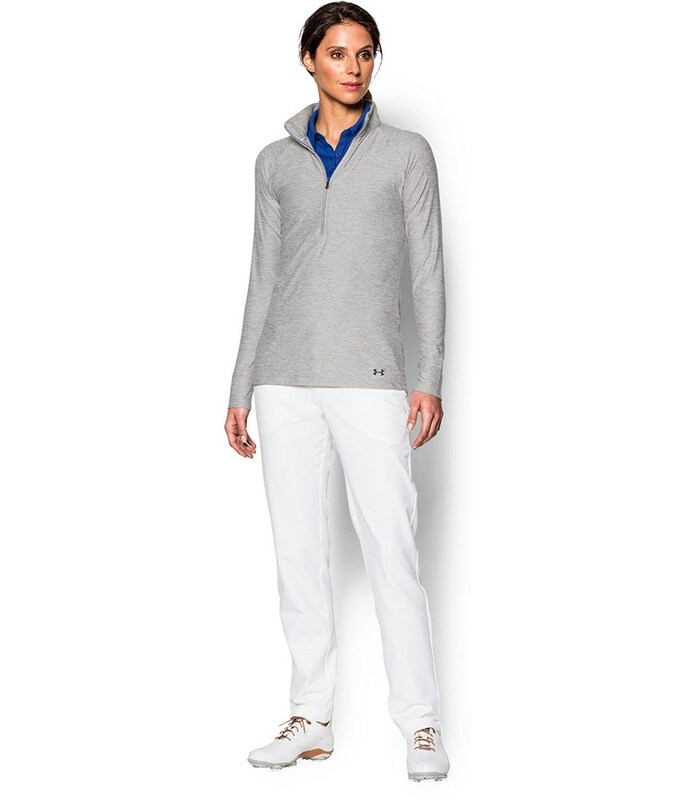 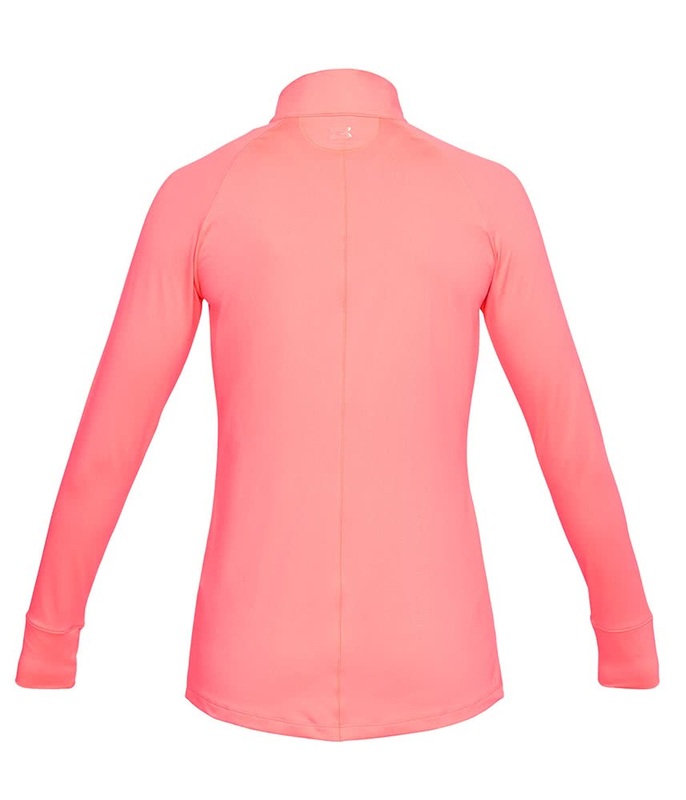 The material is very thin which I like so good to wear in the warmer months or for layering. 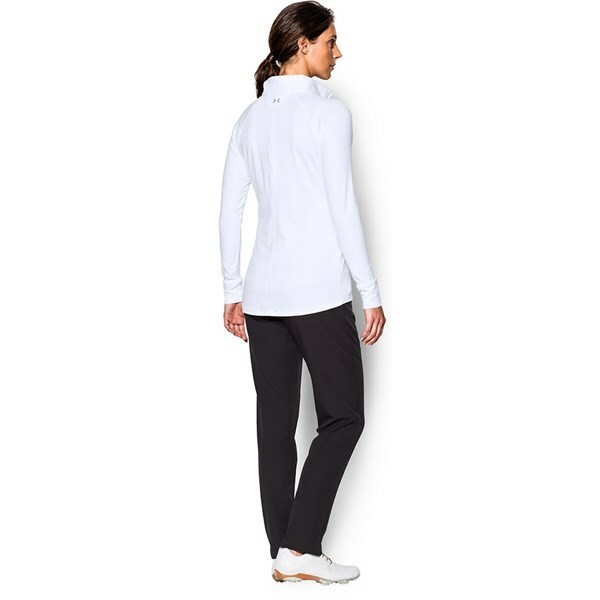 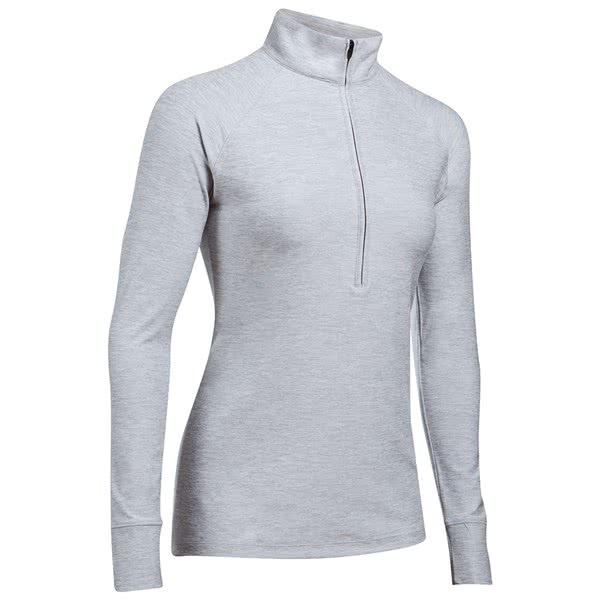 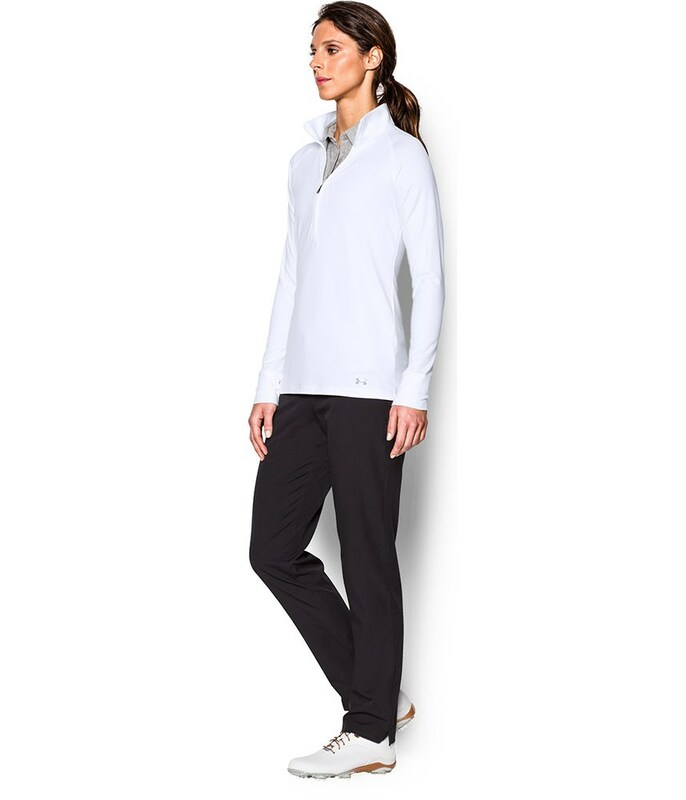 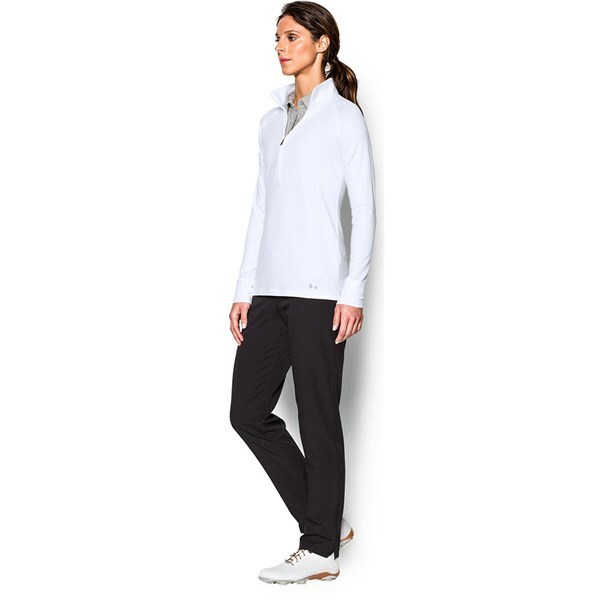 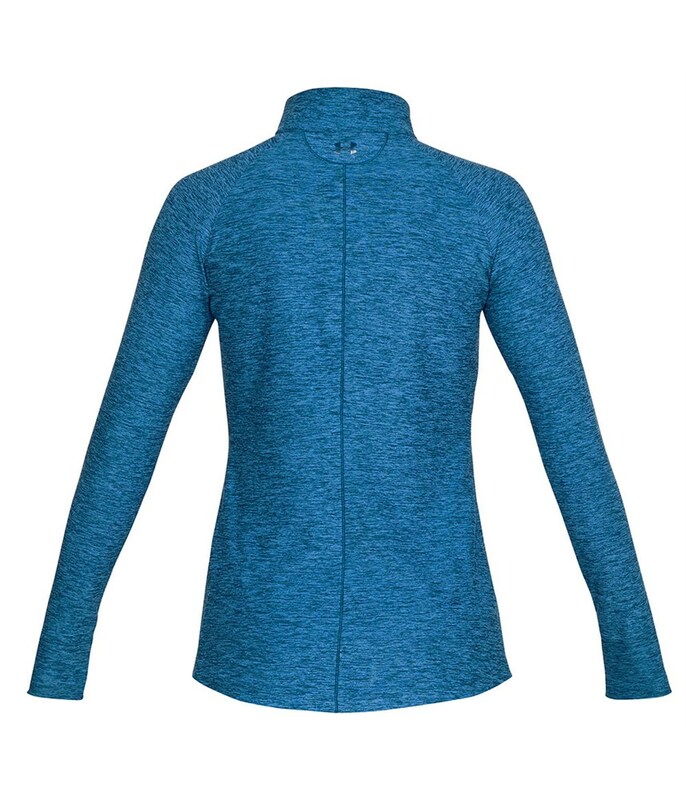 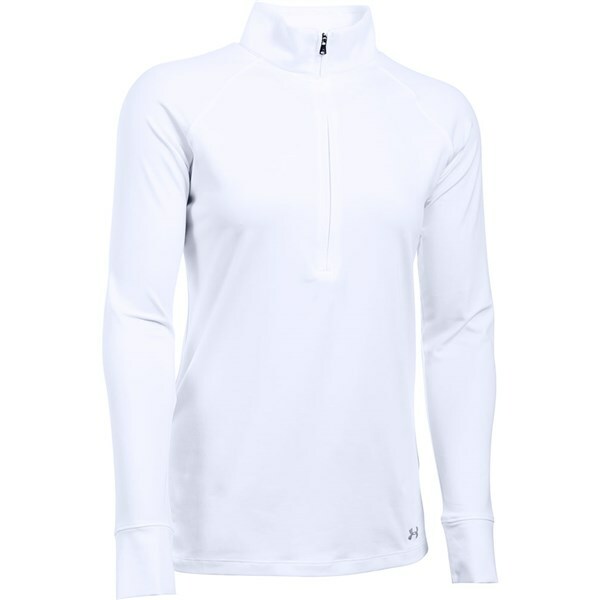 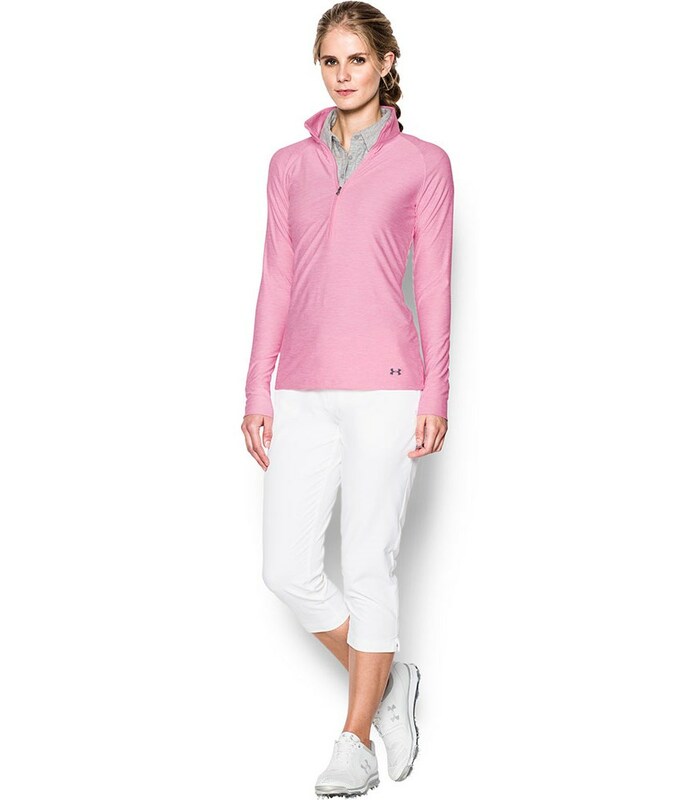 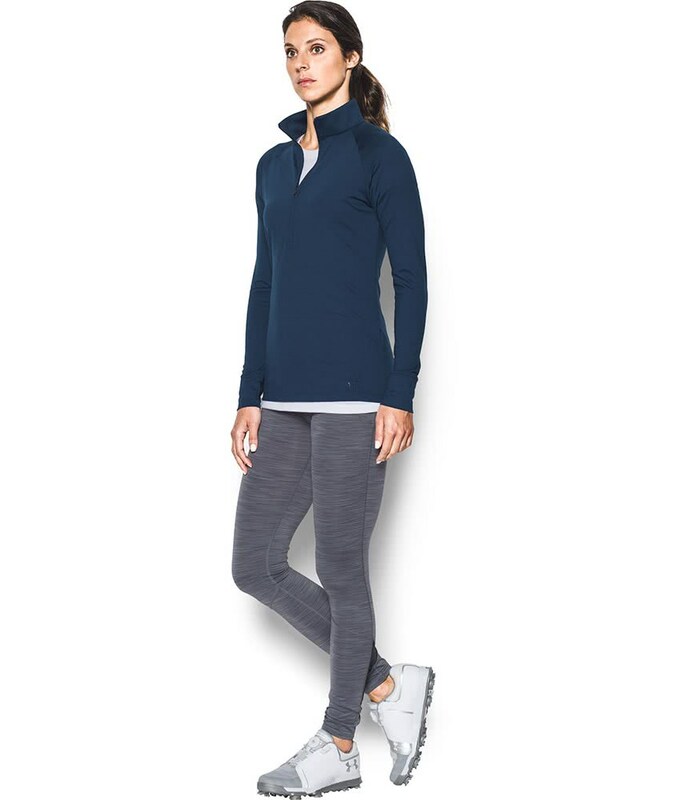 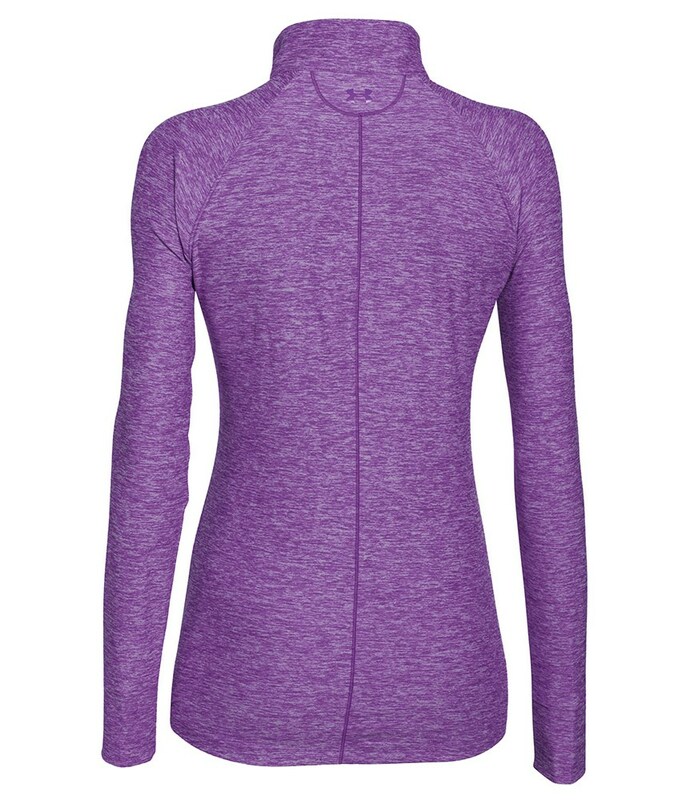 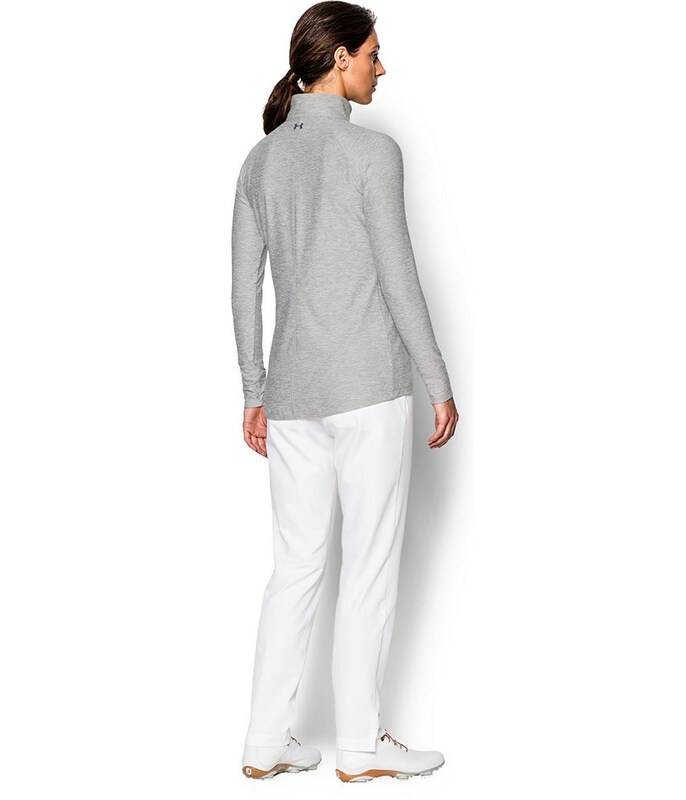 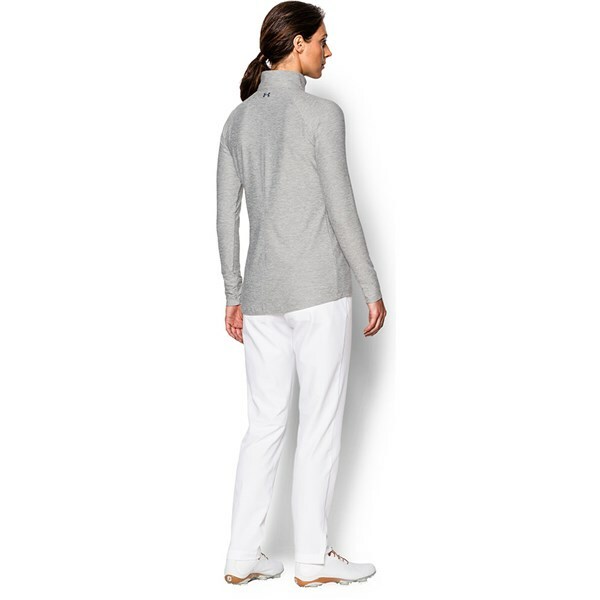 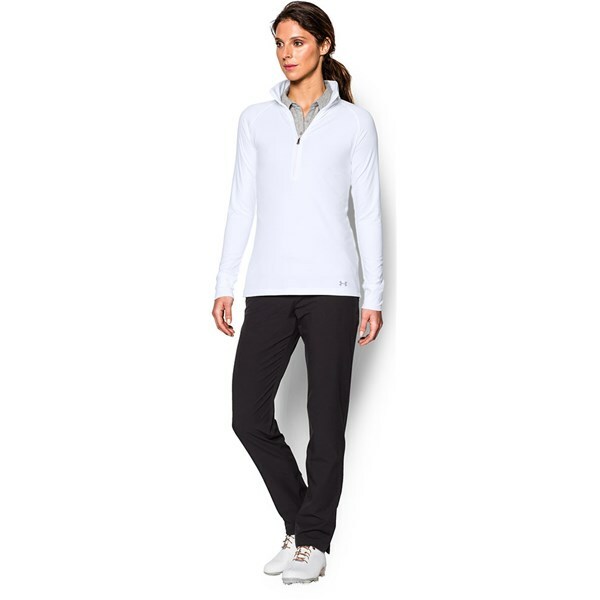 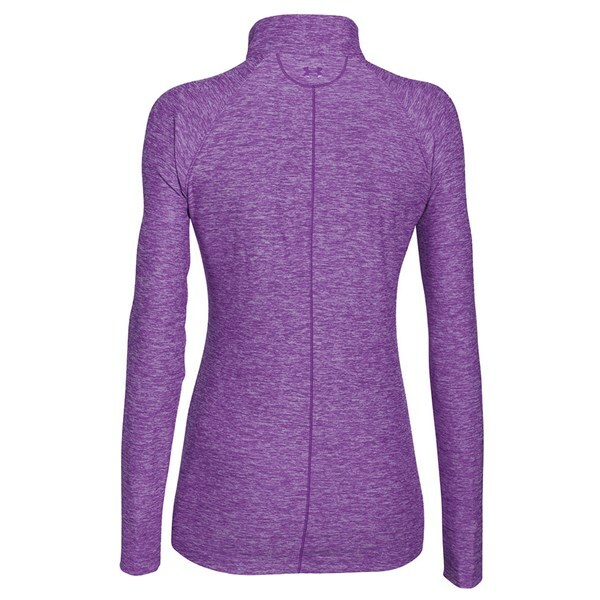 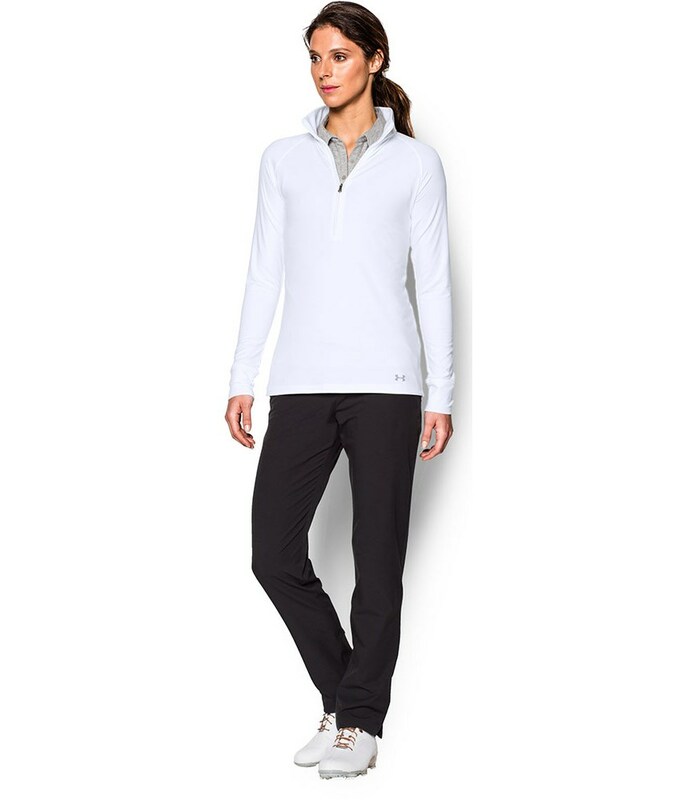 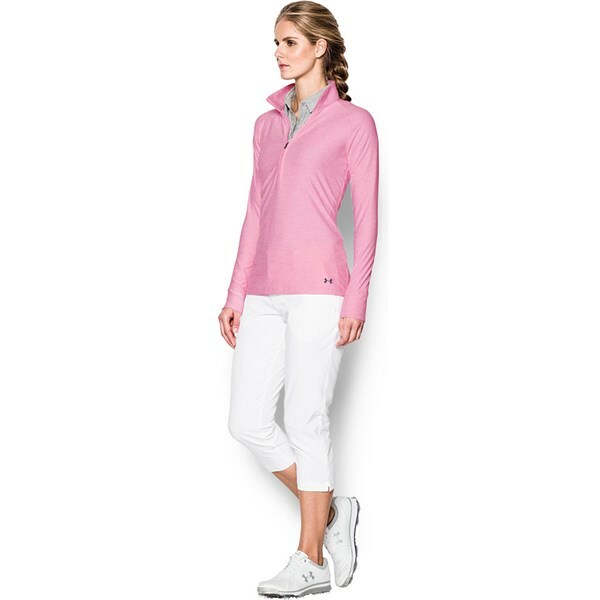 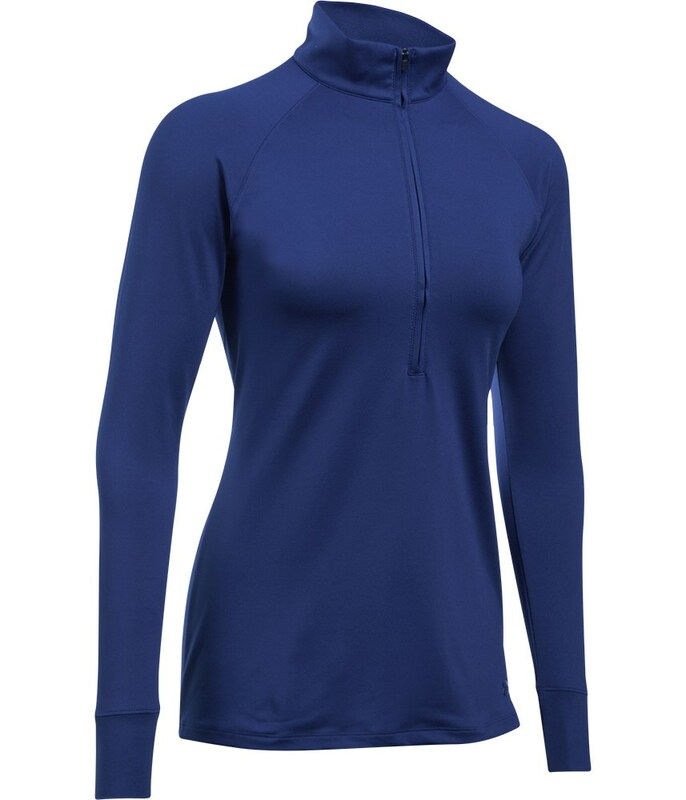 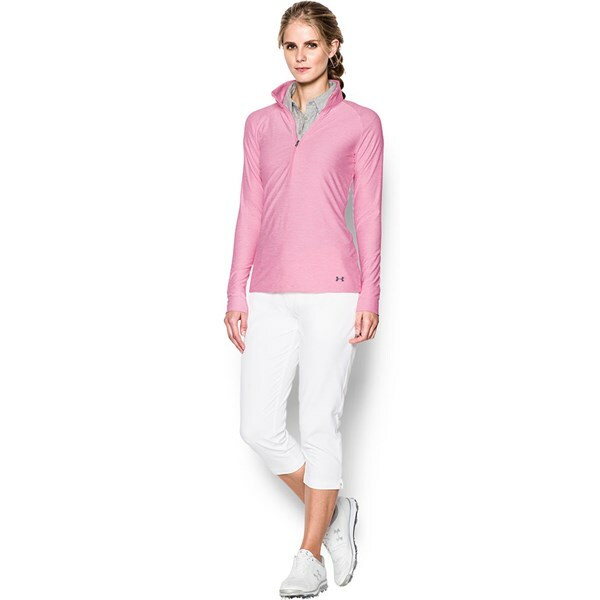 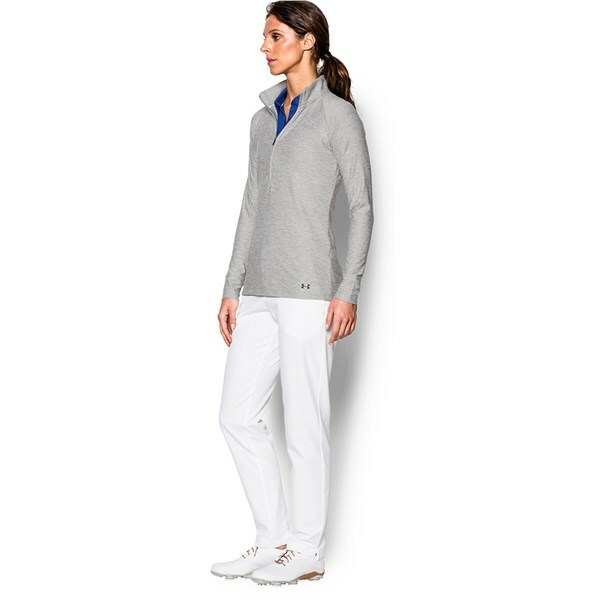 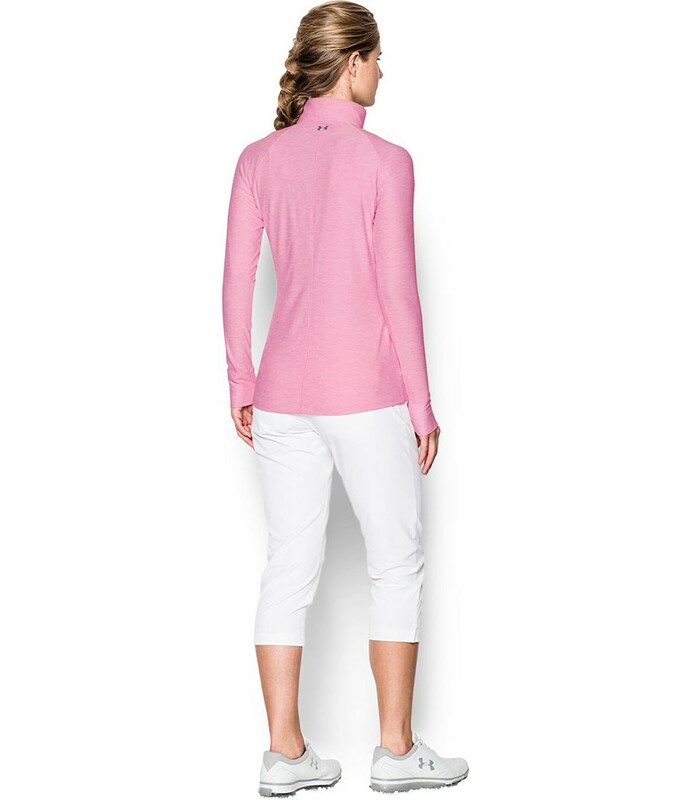 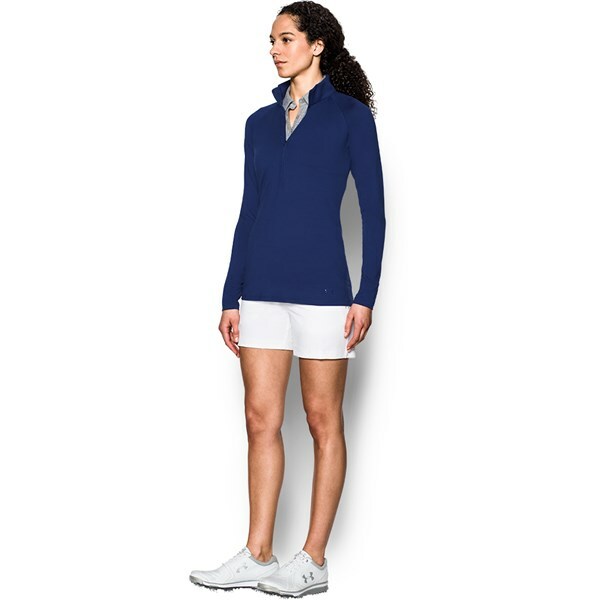 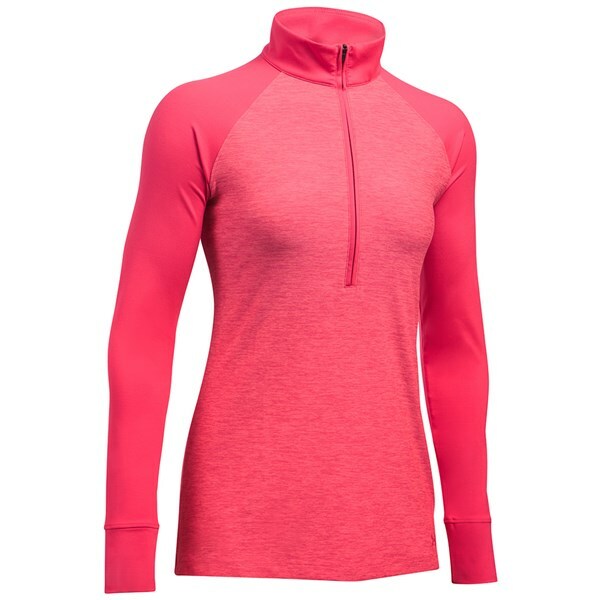 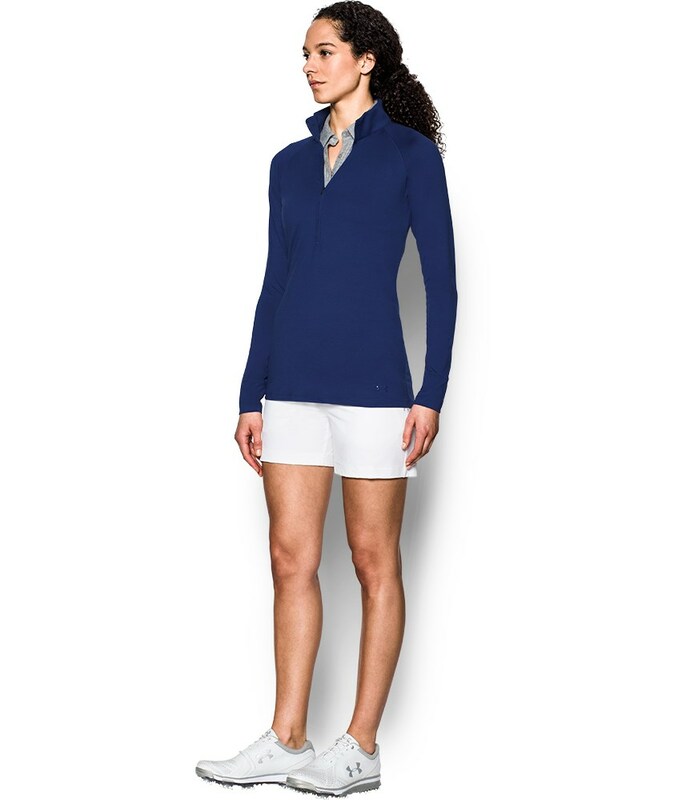 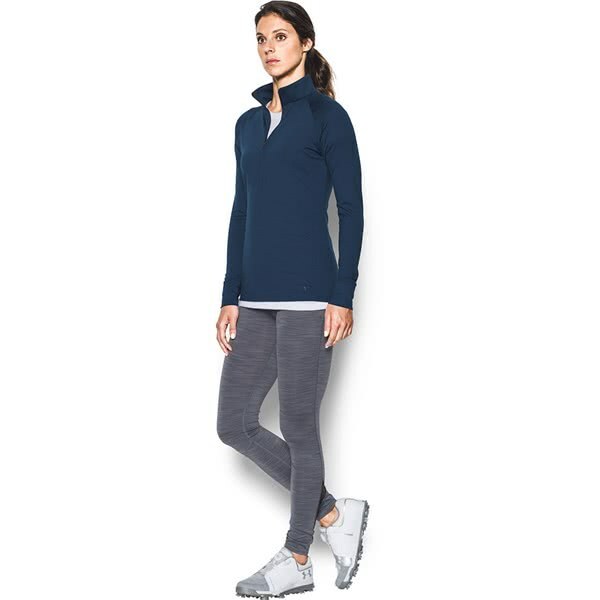 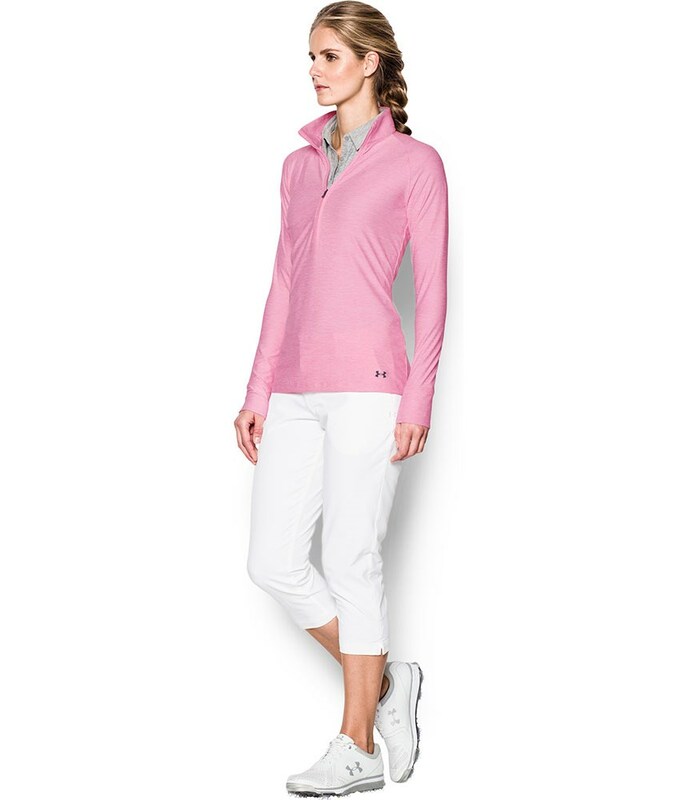 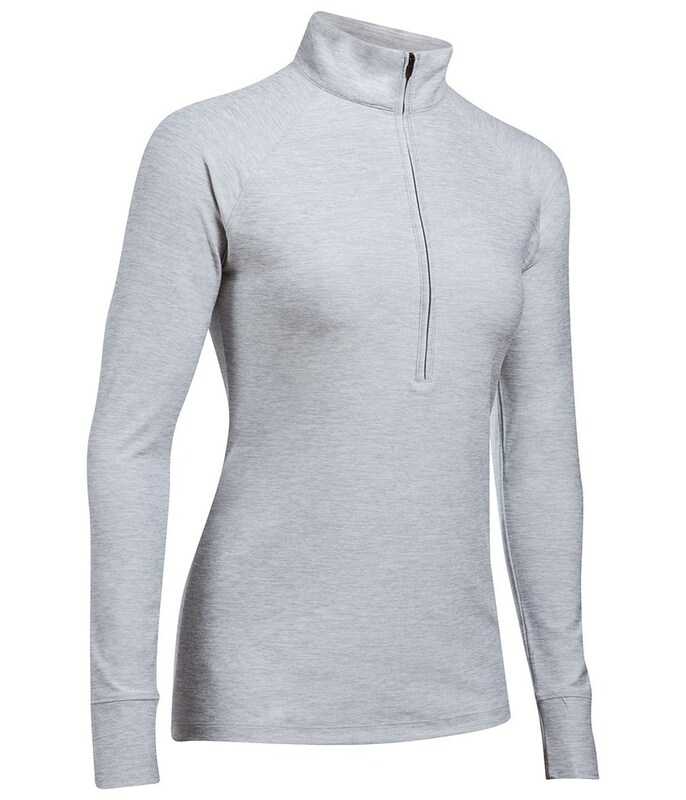 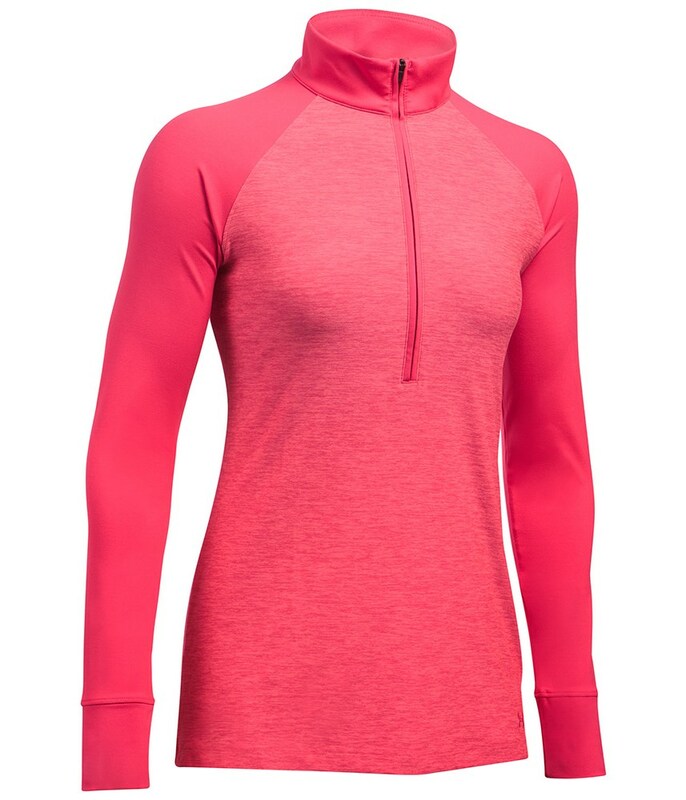 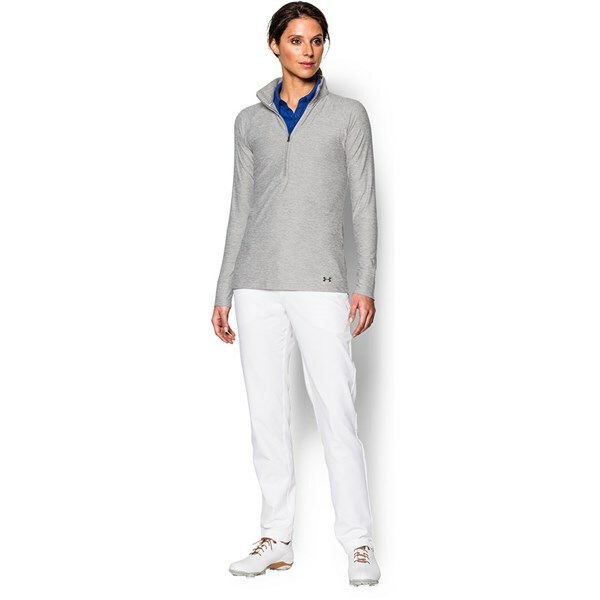 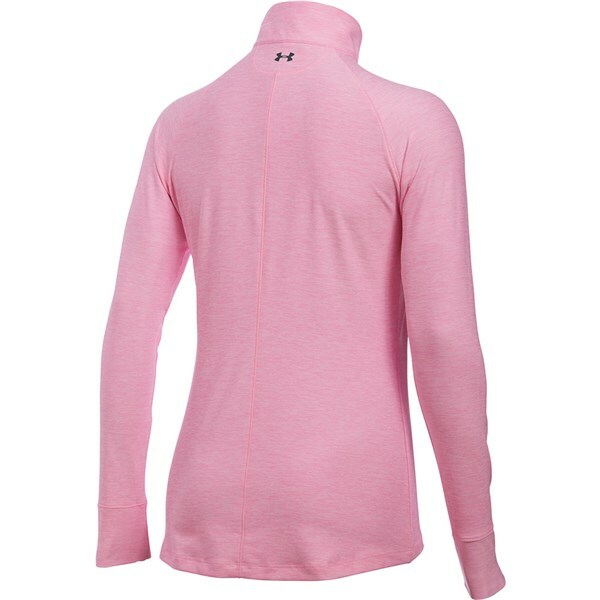 Perfect for every season, the Under Armour Ladies Zinger Quarter Zip Top is soft to touch, comfortable to wear, breathable and above all super stylish. 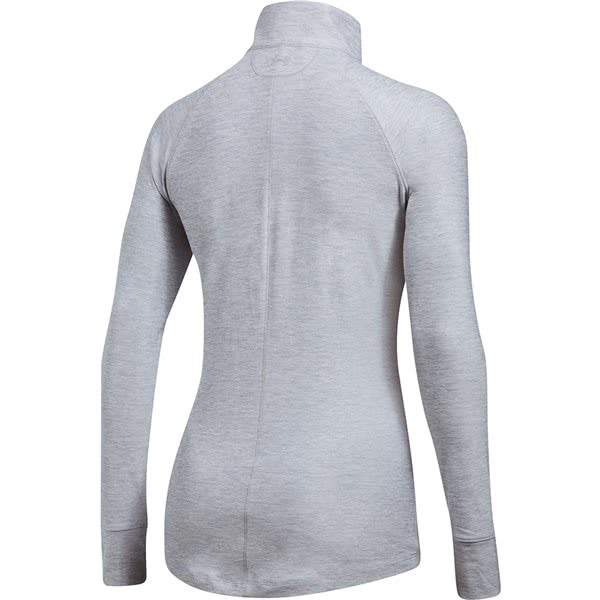 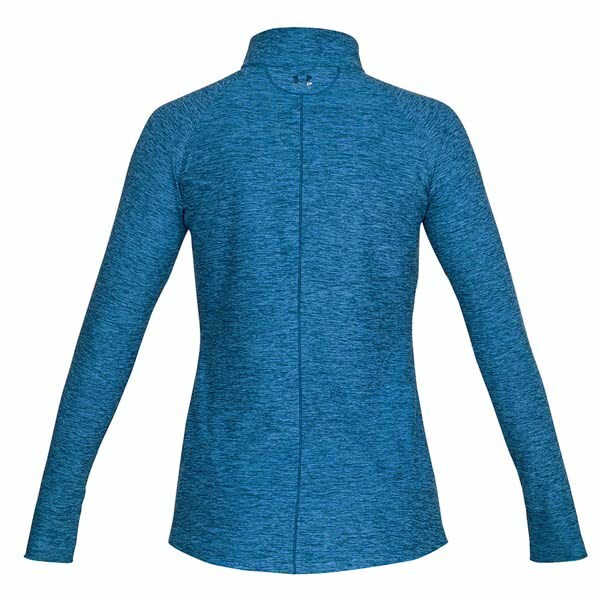 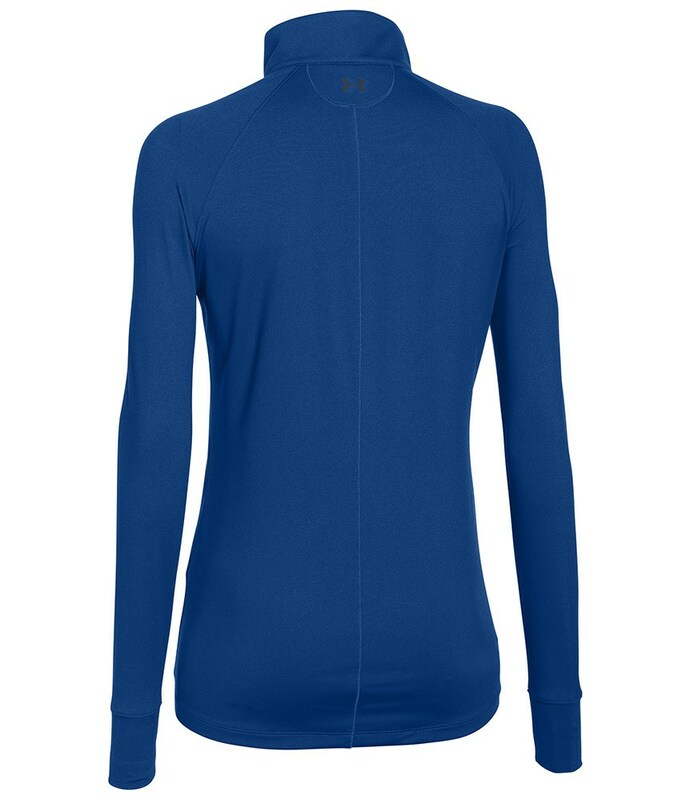 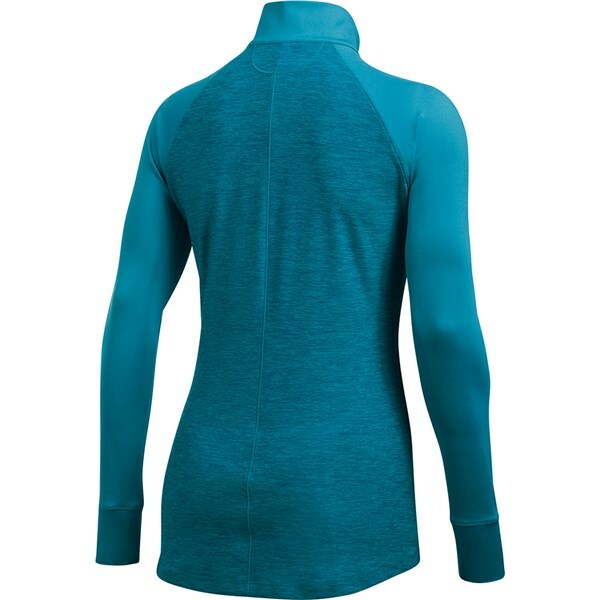 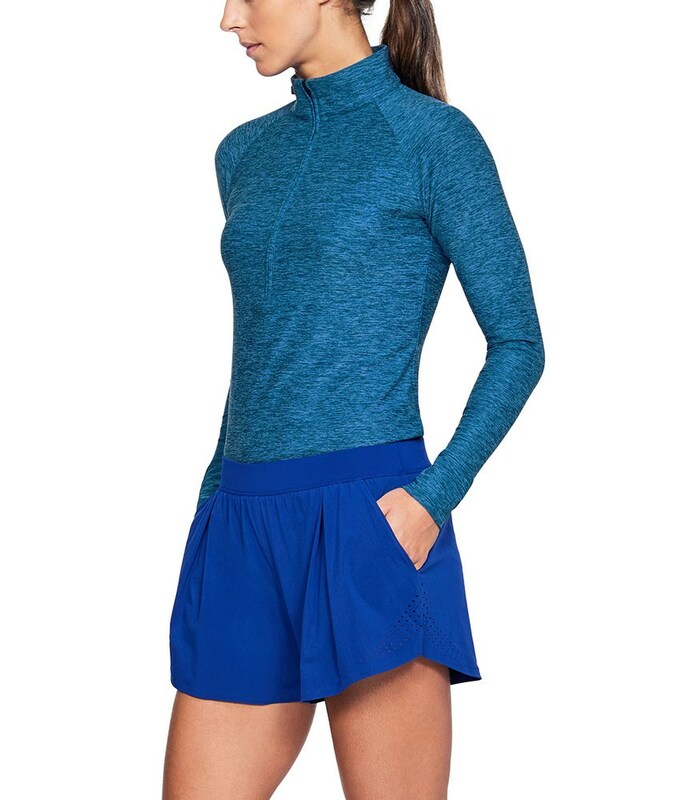 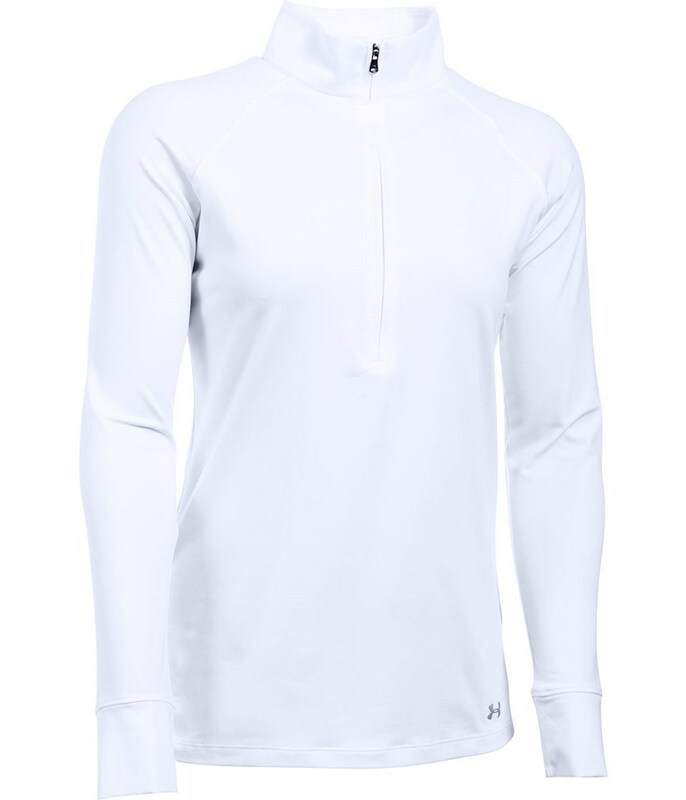 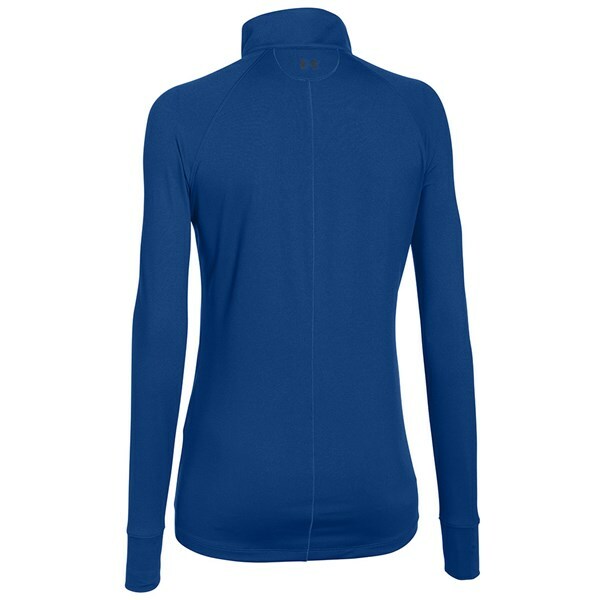 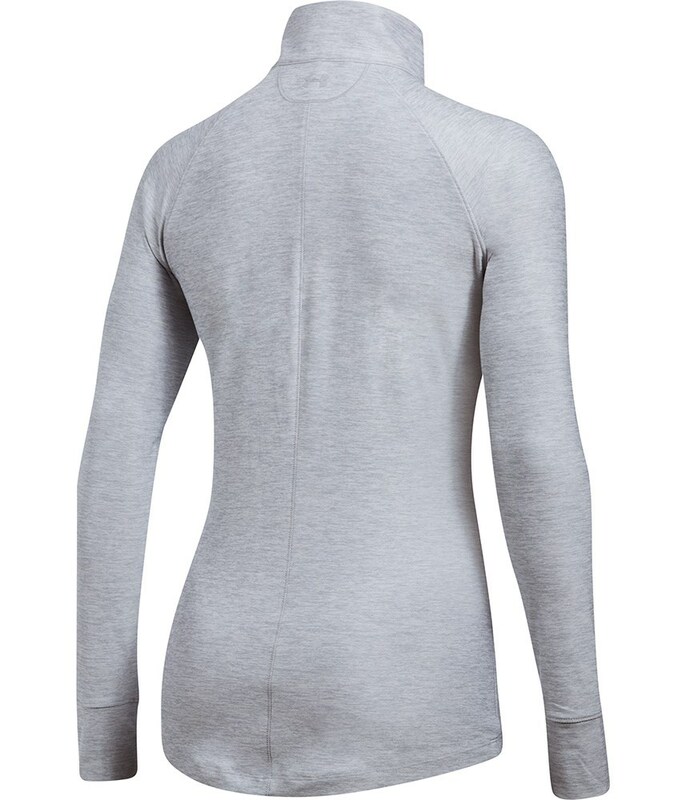 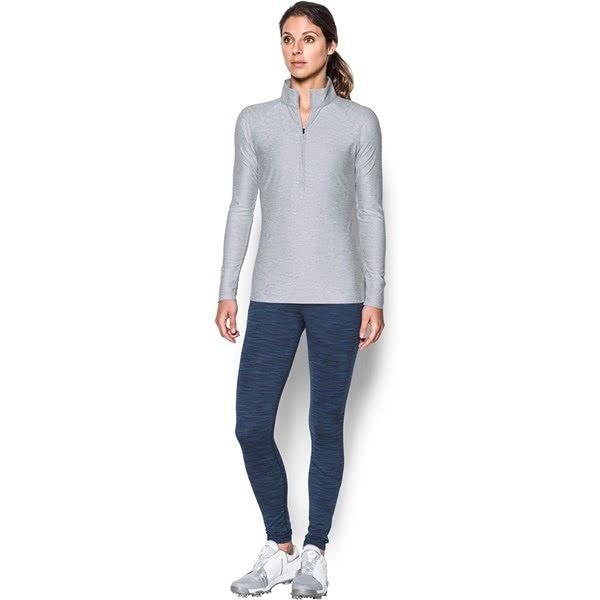 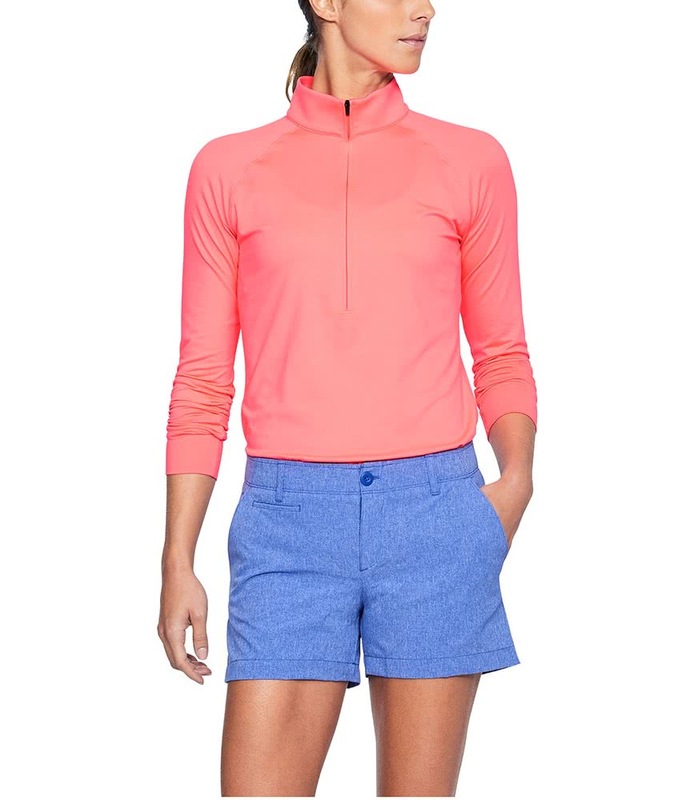 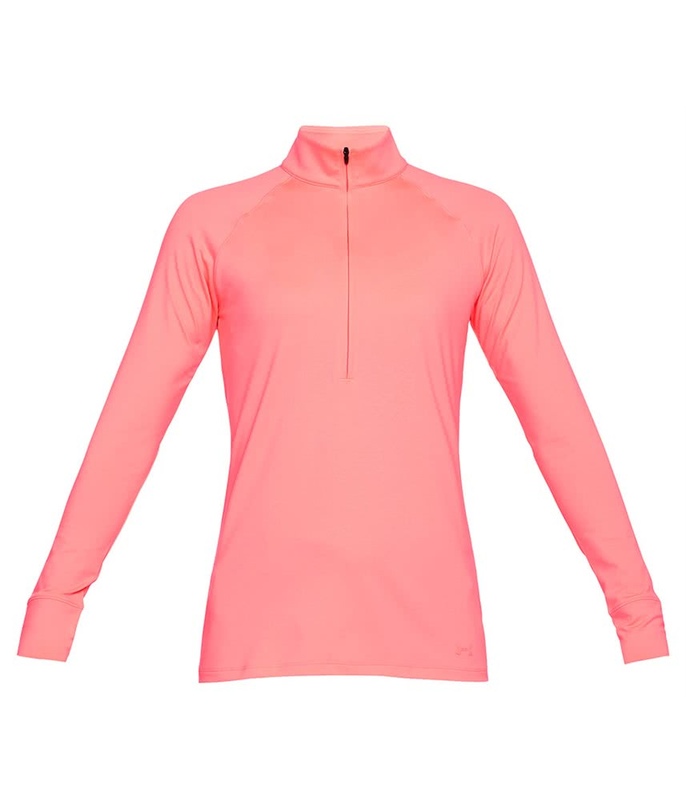 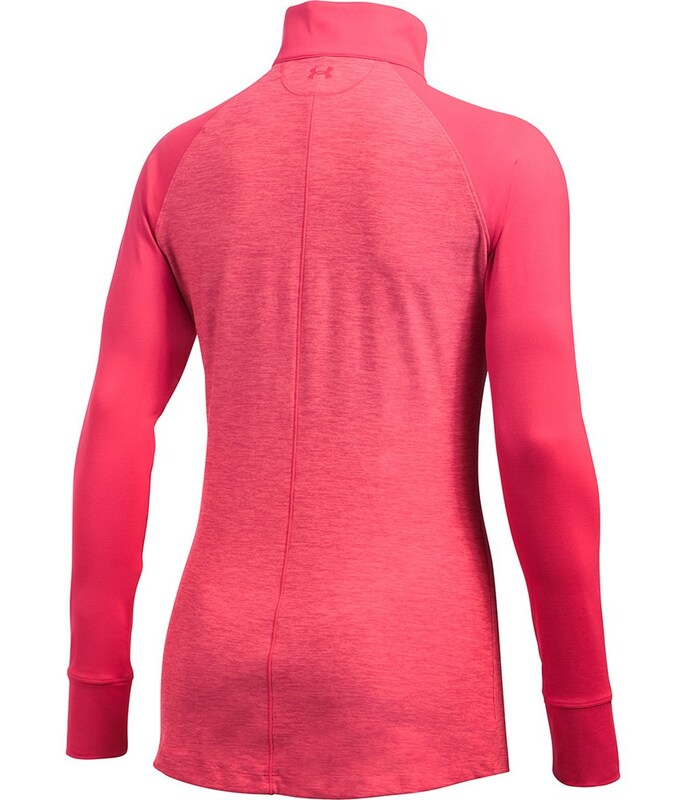 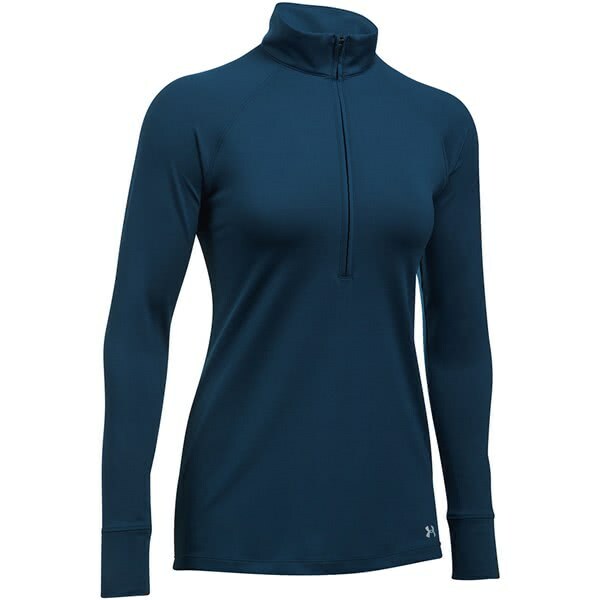 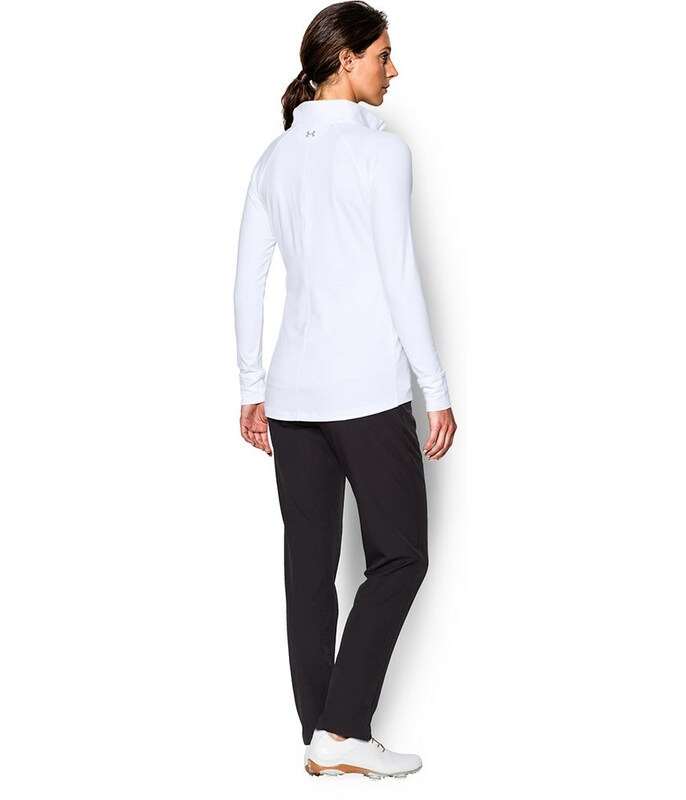 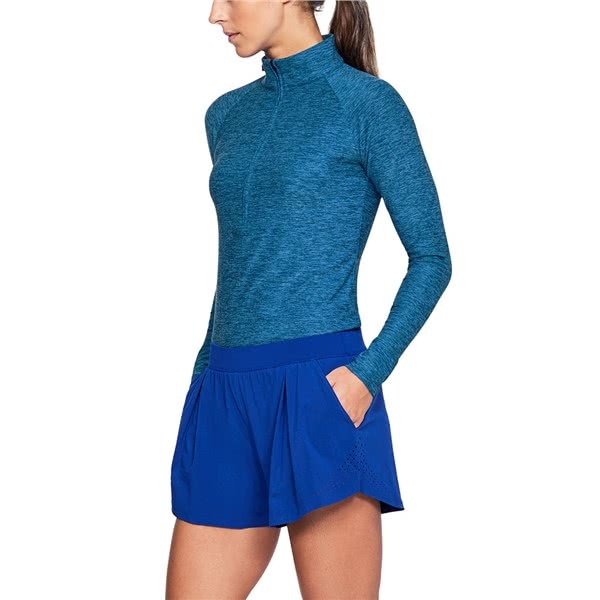 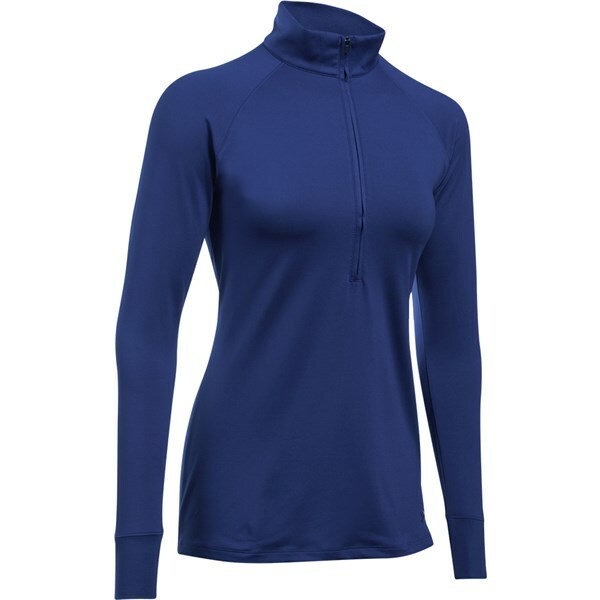 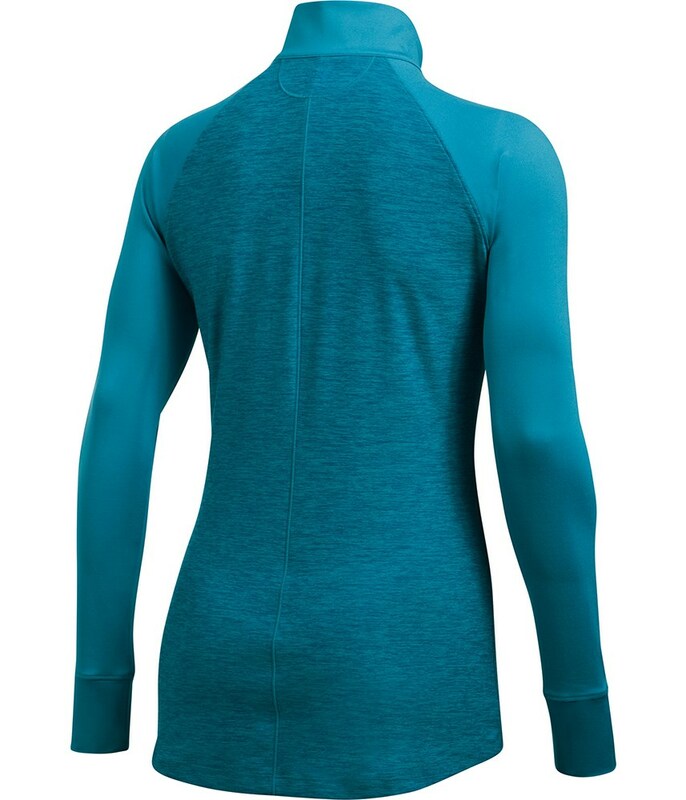 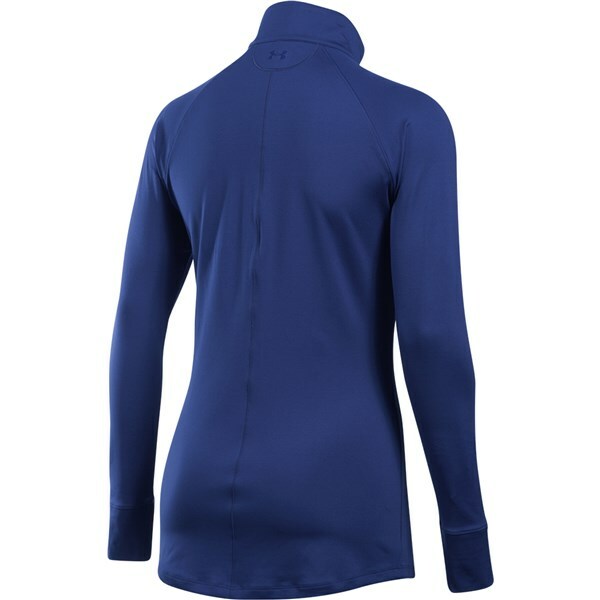 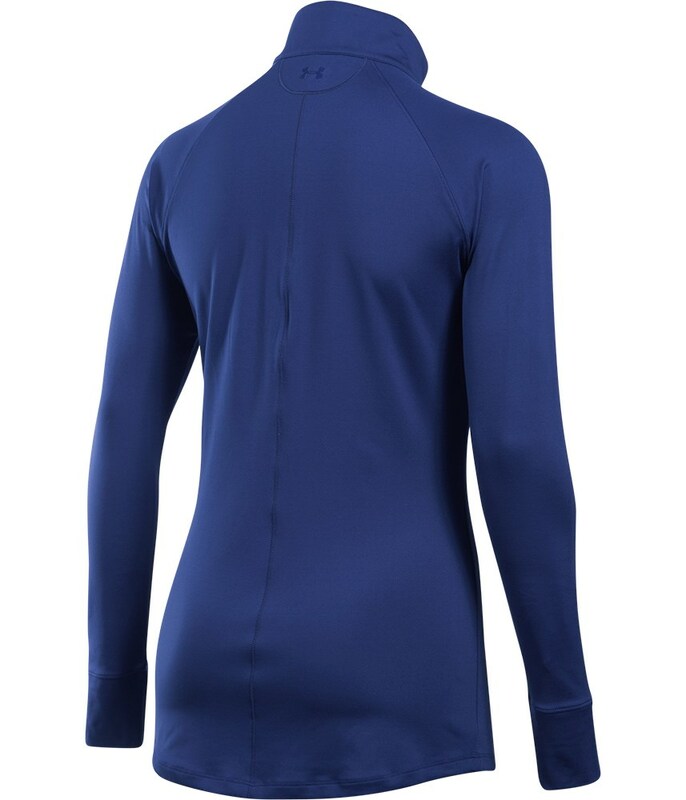 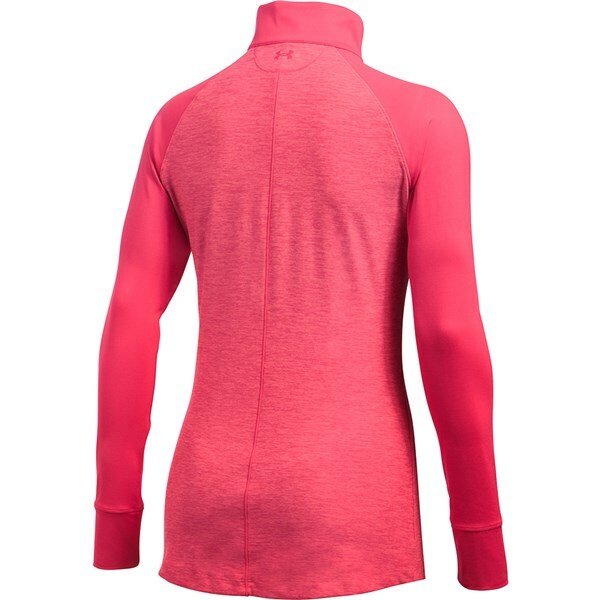 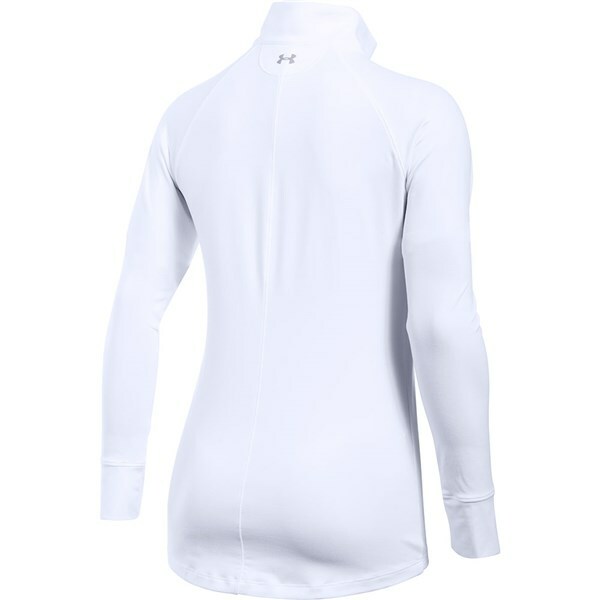 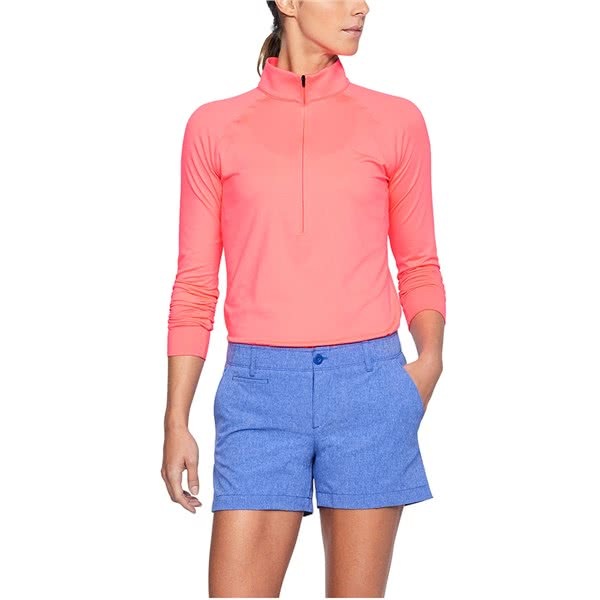 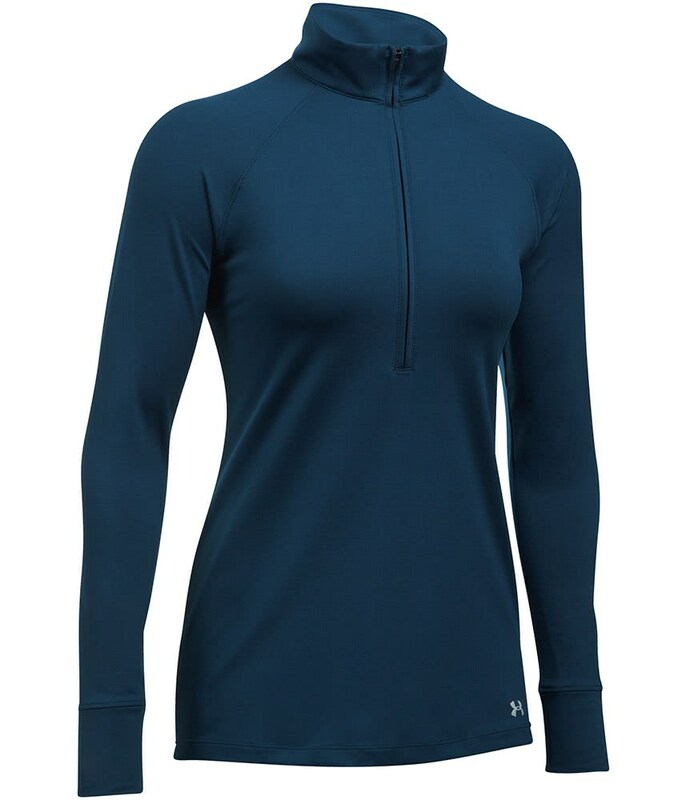 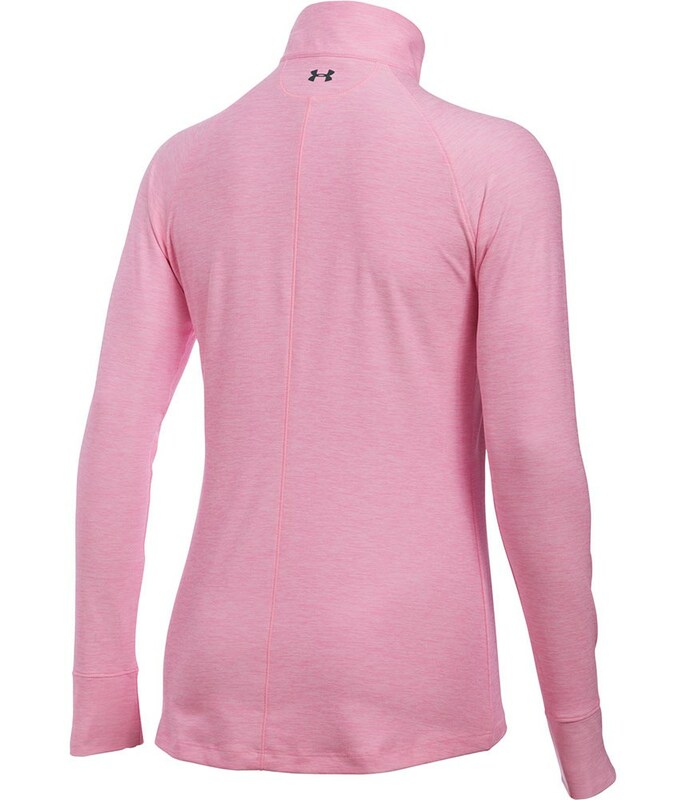 The Under Armour Ladies Zinger Quarter Zip Top has been made from a polyester and elastane construction so that the top is stretchy and comfortable to wear whilst maintaining its fashionable cut. 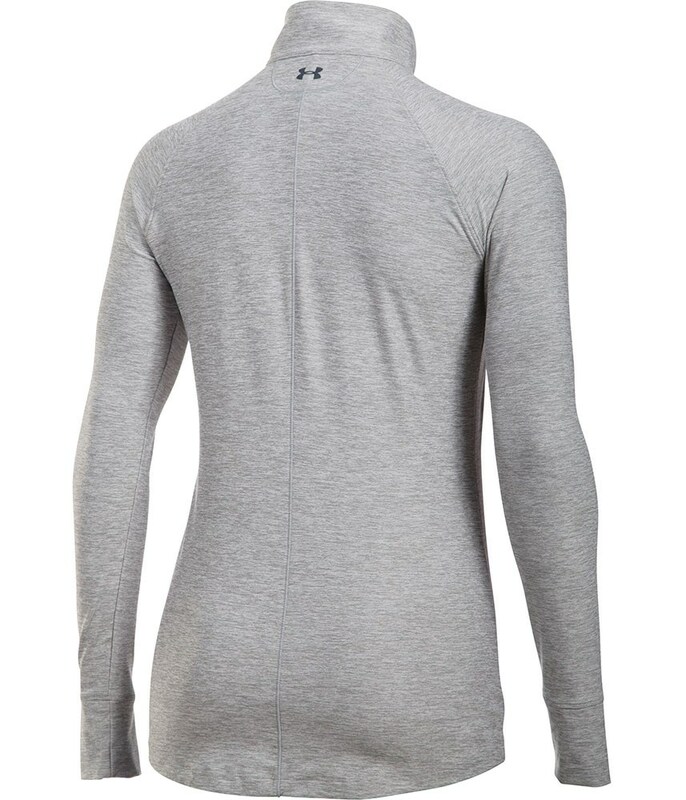 A four-way stretch fabrication will help further enhance your natural movements. 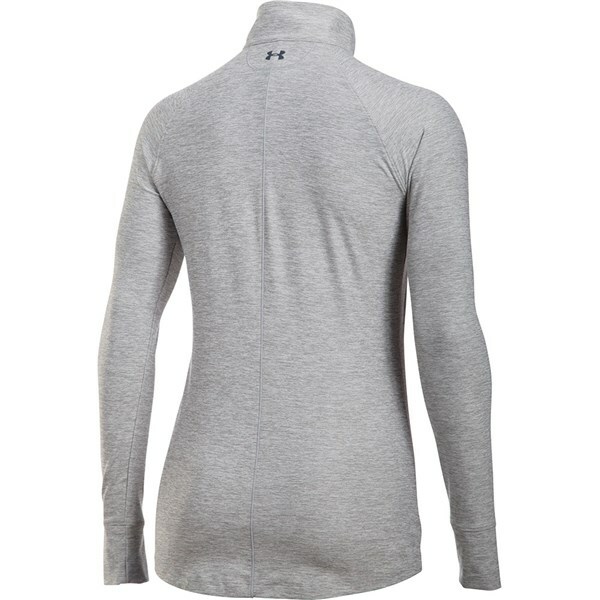 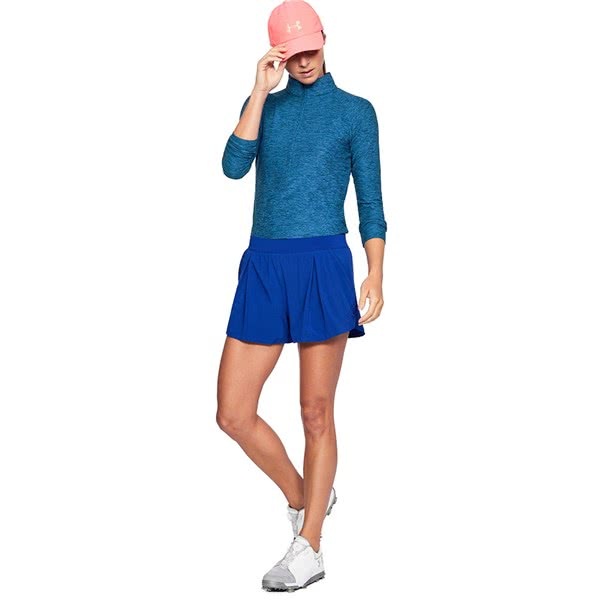 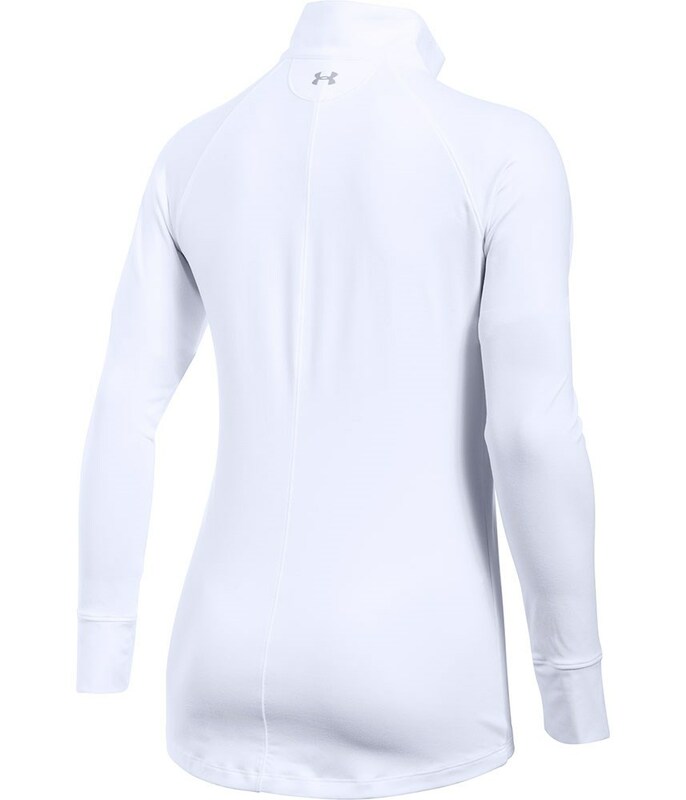 Under Armour have used their Moisture Transport System to allow sweat to be wicked away quickly and evaporate through the fabric so you remain dry and comfortable whilst their anti-odour technology will ensure that you stay fresh throughout your entire round.